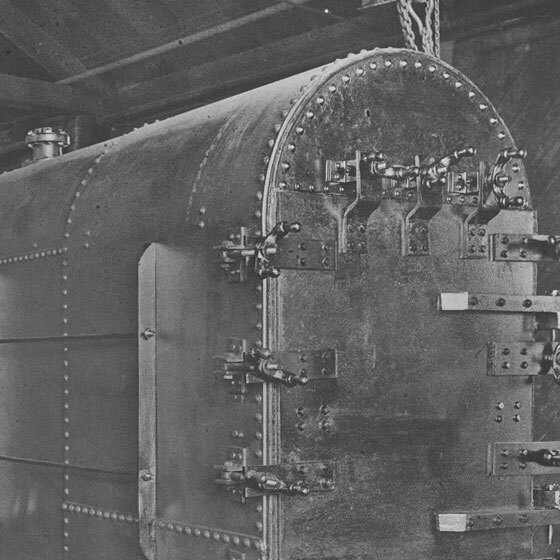 As a family-owned business since 1948, Helfrich Brothers brings together decades of experience with progressive ideas and technologies. We understand that our performance has a direct impact on the operation and future business of your organization, so we act as an extension of your internal team, looking out for your best interest. 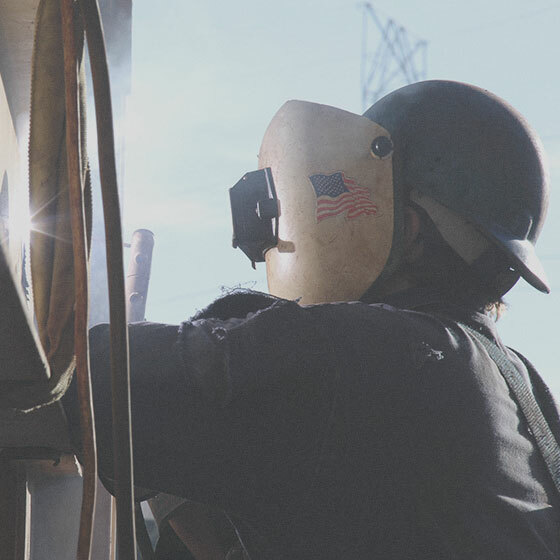 Our skilled project managers, engineers, millwrights, welders, and laborers share our commitment to quality and safety. 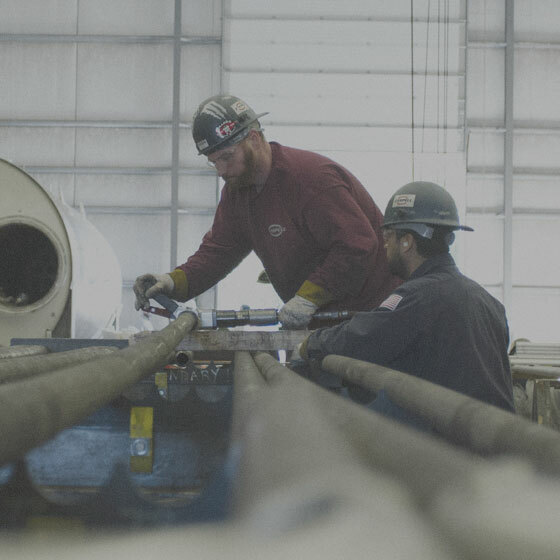 We stake our reputation on providing high-quality, timely, and cost-effective results to our diverse client base, always maintaining the highest level of safety.